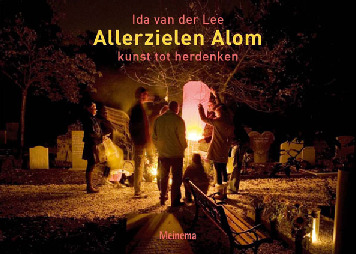 In 2008 we received paid contracts from two Yarden cemeteries to organise Allerzielen Alom celebrations. Furthermore, new initiatives were started which were inspired by the publication, and which used it as a guide. The citizens of Castricum took over their own celebration. There were a total of ten celebrations. After the success in 2005, Ida van der Lee scaled up Allerzielen Alom in 2007. Celebrations were carried out on five cemeteries in the province of North Holland to see if the concept would work at completely different locatinos in terms of community and landscape. We showed all that was possible. For example, in a number of locations, the surrounding landscape including dunes and forest paths was used. 4000 visitors were welcomed. 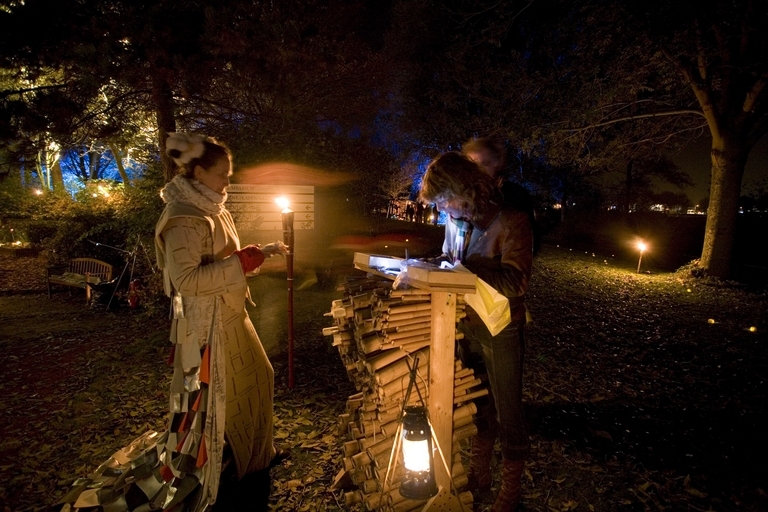 This year, the Nieuwe Oosterbegraafplaats organised its own All Souls’ Day celebration. This was the year of the trial by fire. The two evenings at De Nieuwe Oosterbegraafplaats in Amsterdam were a success. The concept was proven and shown to fill a need.